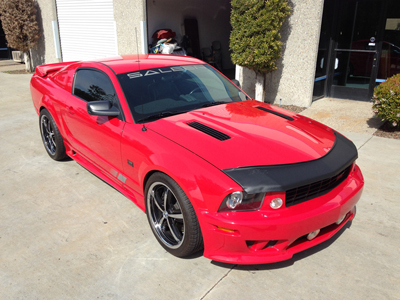 2006 Saleen S281 Mustang. Only 66k miles from new. Torch red. Dark charcoal Leather. Supercharged. 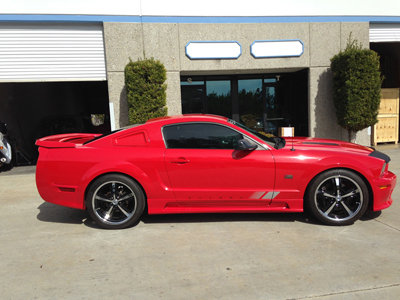 1 of 6 built and 1 of 1 with these Saleen specifications. Cost over $60k new. 4.6 V8, 3 valves per cylinder. Fuel injection. Stock Supercharged. 5 speed manual. Street Diff Option. Loaded with too many Saleen options to list here but please look at the photo of the original window sticker that goes with the car which gives a full run down. 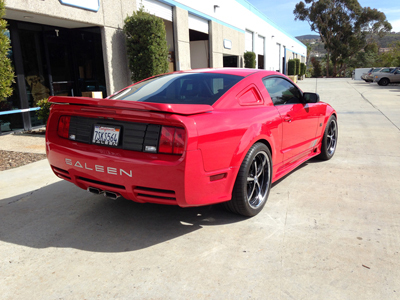 Also the Saleen verification certificate. vin 1ZVFT82H865188407 verifying . car is 1 of 1. By appointment only. Please call Roy 619 708 3180 vipclassics.com.